Even without a proper place to practice on campus, the men and women’s track and field teams are doing great so far this season. Speaking in terms of Division III sports, the men and women’s track and field team is beyond impressive. They shock. They stun. They break and create new re- cords every time there is a meet. They even compete against Division I teams. If the last sentence was not impressive enough, the team members continue to break their own personal records at nearly every meet. Andrew Panther, member of the men’s team, qualified for the New England Championships at Boston University’s Invitational, running the 400-meter race in 50.92 seconds. 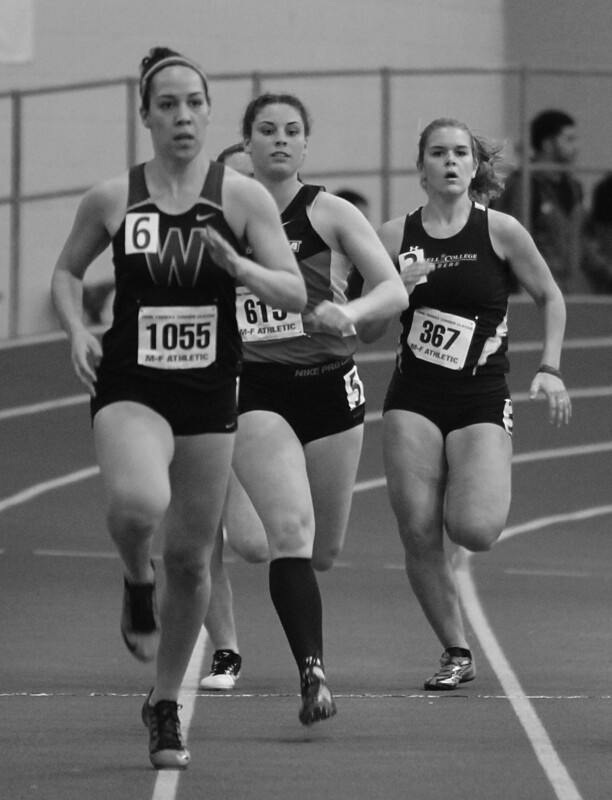 Junior Melissa Cooley beat her own and Lasell’s record in the 400 meter at BU’s Invitational of 1:02.88, now 1:02.51. Even without a facility on campus and the outdoor season not yet started, many of the team members’ personal best times have been beaten so far in the season. With such a strong start to the season, the only thing we can expect from these Lasers is a strong finish.